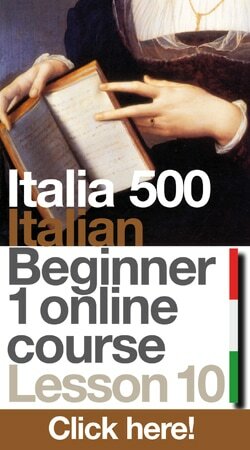 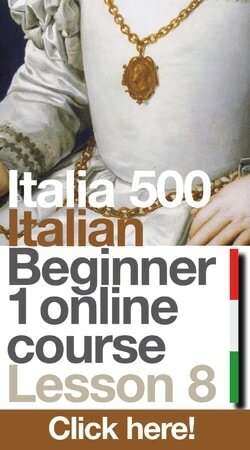 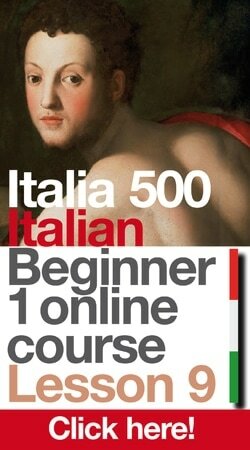 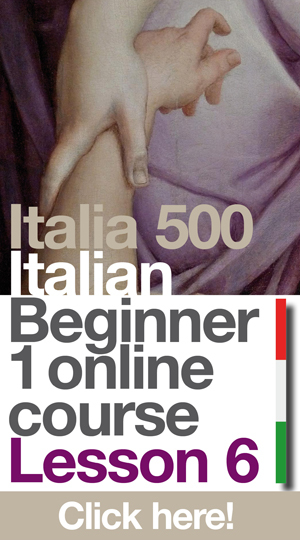 You may think of learning Italian online as a second best choice but think again! 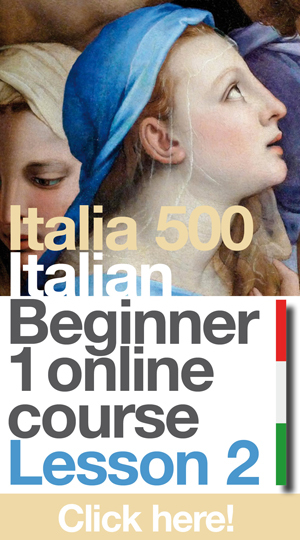 Our Italian online lessons are structured as if you were in class: they are thorough, they truly provide plenty of practice, and the teacher who presents the course, Giacomo, is humorous and has the ability - born of many years of teaching experience - to predict what your next question will be, so you are definitely in good hands! 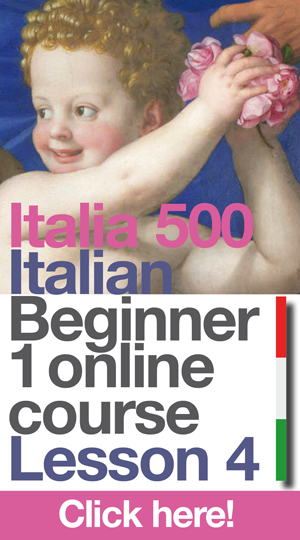 So start learning right now and discover how much fun it is to learn and speak Italian! 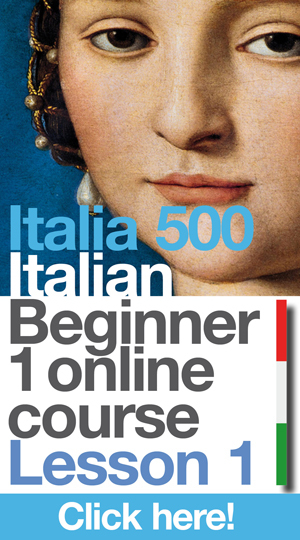 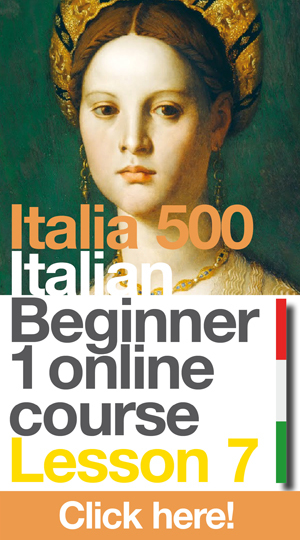 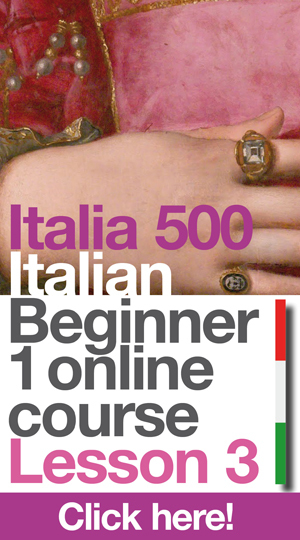 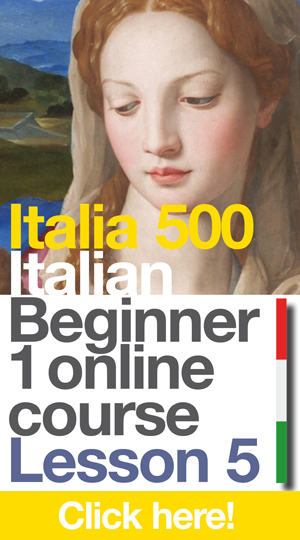 Whether your goal is to learn Italian thoroughly, or to learn some Italian before heading to Italy; if you are an absolute beginner or you have a smattering of Italian like the odd word or phrase, our Italian Beginner 1 online course is the course for you.